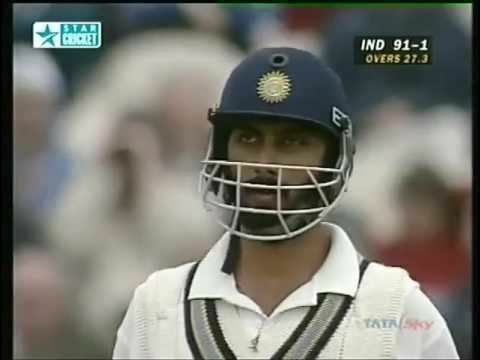 Vikram Rathour pronunciation (born 26 March 1969, Jalandhar, Punjab) is a former Indian cricketer who played in 6 Tests and 7 ODIs from 1996 to 1997. He was a right-handed opening batsman. Rathour was a prolific run scorer at the first class level, scoring 11473 runs at an average of 49.66 in 146 matches. This included several fluent, stroke-filled centuries. His List A career was more modest, with him scoring just over 3000 runs in 99 matches. 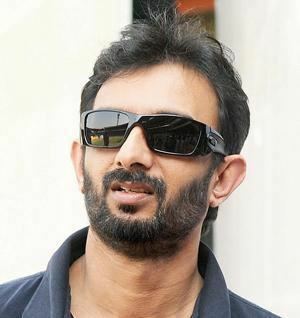 On 27 September 2012 Vikram Rathour was appointed as the national selector from the North Zone. Vikram Rathour officially announced his retirement from first-class cricket in November 2003. In his test career, he scored 131 runs in 10 innings and six matches with a highest of 44 in his appearance against South Africa at The Wanderers. Rathour was the member of the team that won the Ranji Trophy under the direction of coach Bishan Singh Bedi.